As a physician do you even know what broadens or squeezes the patient’s influx to your doorstep? 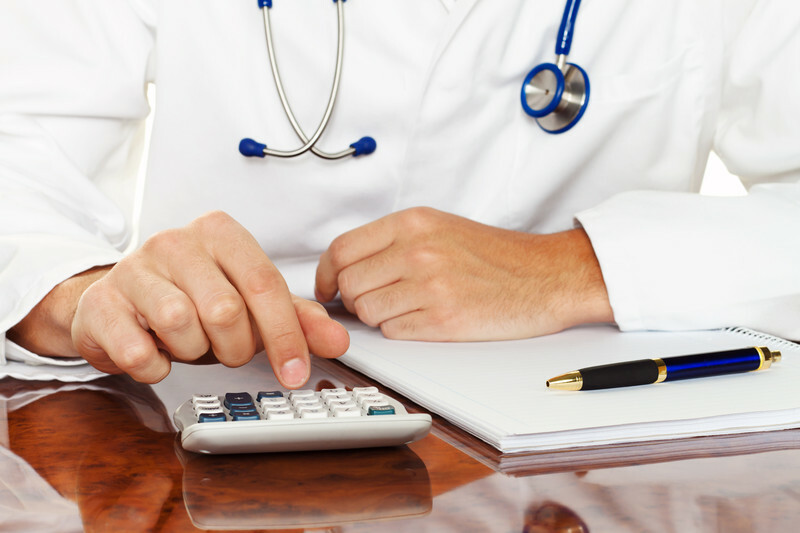 You would lose on many, in fact, slowly all the clients, if your medical billing process is not facilitating. In today’s era, there is no room for any errors; you can’t simply undo a bad experience. Billing under such a profession is certainly a daunting task, it involves a lot of prior research, complicated decision making and consumes time. But, there should not be a room for errors, because if there is a loophole, you are going to face major trouble in finances, and your credibility would be on stake too. Aren’t these reasons enough to discourage anyone from paying the bills on time? This has another devastating impact, and that is declined loyalty and negative word of mouth. The systems used by some of the doctors or their staff are creating mess for both the parties. Patients are being bombarded with higher amounts of bills on a daily basis, because debts are increasing, or simply there are errors in the claims, due to which insurances can’t be claimed. Moreover, under such situations patients are more frequently inquired about their problems related to the payment and not health. Therefore, the impression imprinted on them about the healthcare institute gets worse, and they don’t think of coming back. Those healthcare institutes where old billing processes are practiced, they indulge themselves in some of the worst methods of collecting debts from the patients, and this causes them severe pressure. Meanwhile doing this, healthcare of the patient is ignored and actual motive of the patient visiting you is overlooked. You can get away with the hassles if you outsource your medical billing services to a reliable provider like Great Lakes.